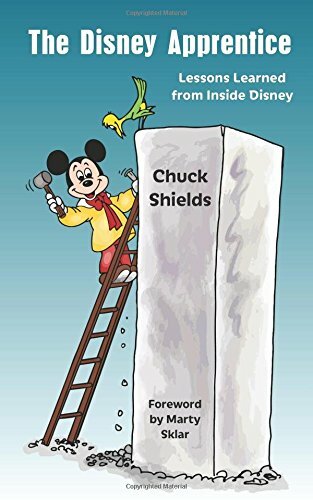 From his start as a submarine captain in Disneyland during the summer of 1967, until his final years with Disney as a vice president of Imagineering, Chuck Shields discovered the methods behind the magic. In his long-awaited book, he tells you how to put those methods to work for your organization. How did Disney become one of the most successful enterprises in history? Through a broad set of inspired principles developed over the decades and integrated into a customer-centric company culture. Chuck Shields not only learned these principles during his 22 years with Disney—he created some of them. MAKE YOUR ORGANIZATION AN E-TICKET ENTERPRISE!